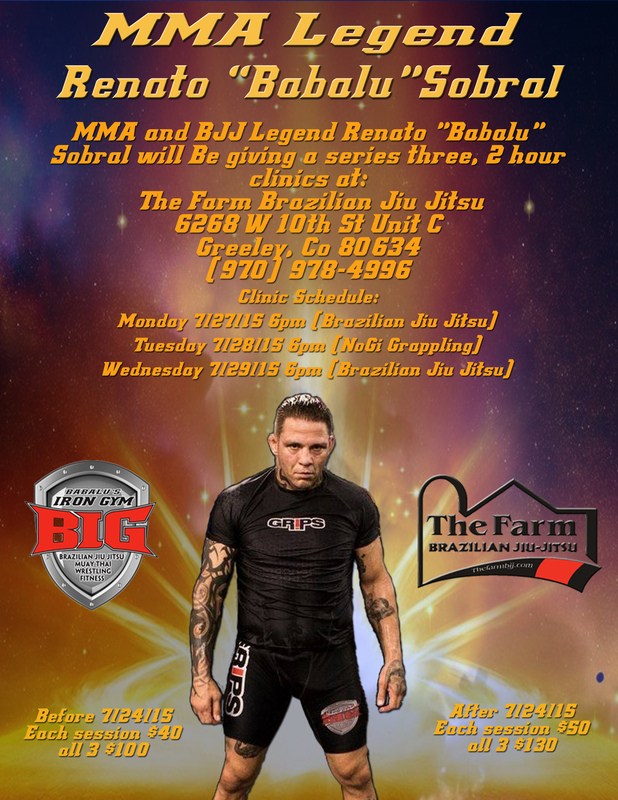 MMA and BJJ Legend Renato “Babalu” Sobral will Be giving a series (3) of 2 hour clinics at The Farm Brazilian Jiu Jitsu in Greeley CO.
Matt Manzanares Makes June’s FIGHT! 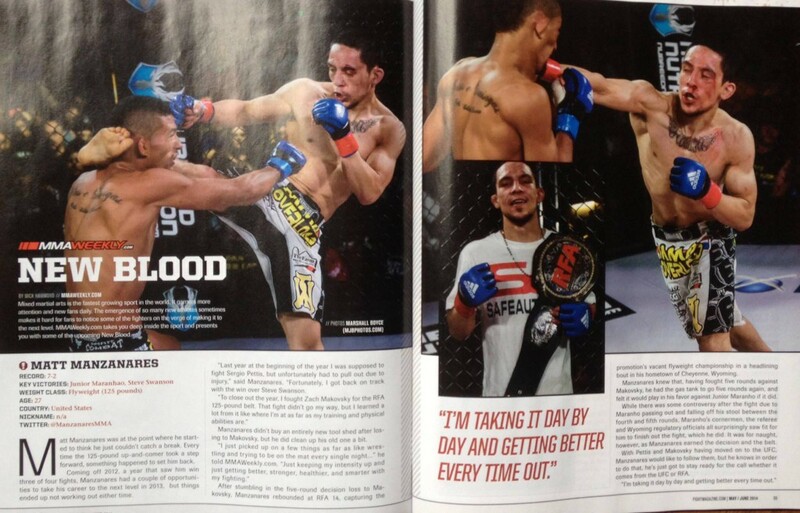 Magazine’s New Blood of the month section. 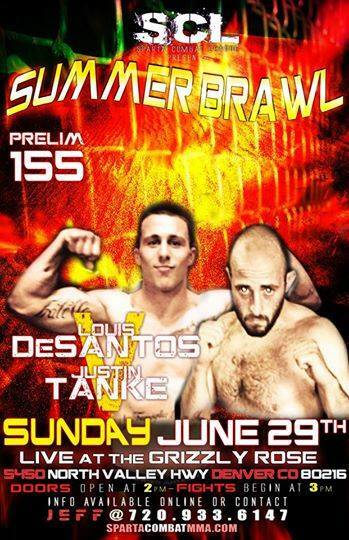 Next up for The Farm BJJ Fighters!! 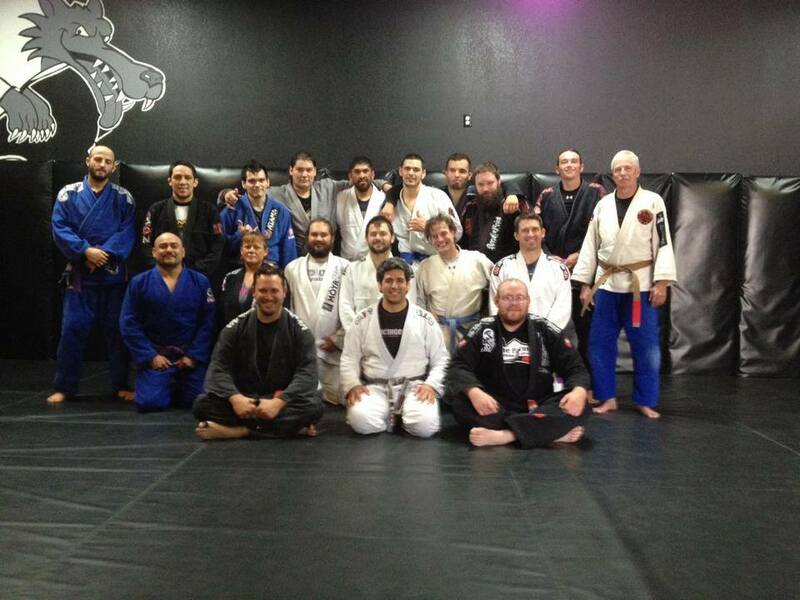 Up next For The Farm Brazilian Jiu Jitsu MMA Fighters!! 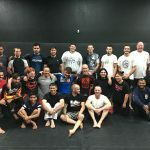 ORLANDO FL – Fabricio Werdum was counted out by many against Travis Browne well before the fight began, and he spent 25 minutes proving a lot of people all kinds of wrong. 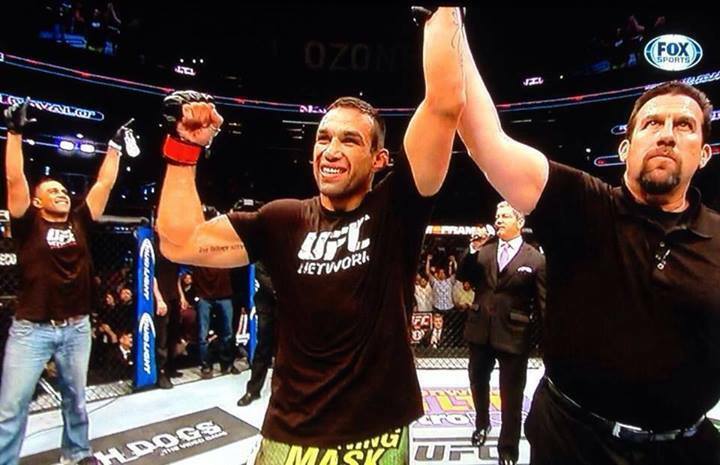 Werdum looked dominant against Browne and finally punched his ticket to a heavyweight title shot against champion Cain Velasquez. 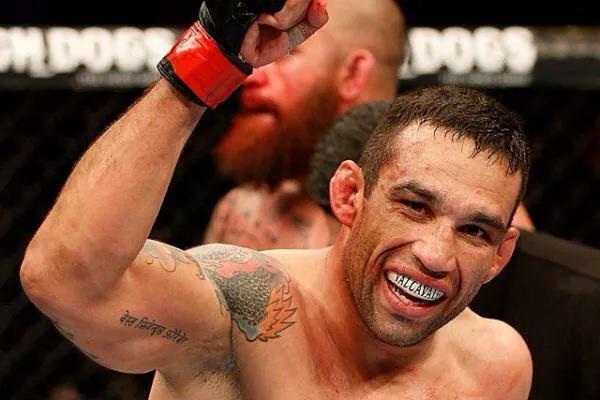 Werdum took a pair of 50-45 scores and a 49-46. 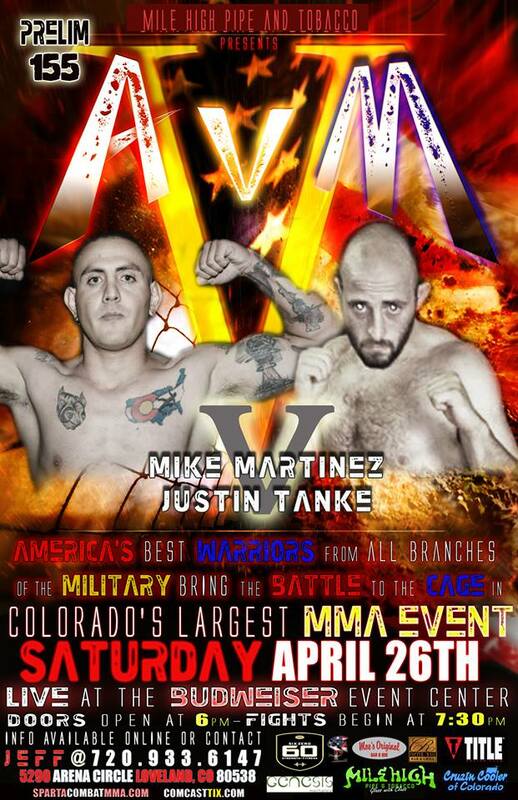 Coming up Next for The Farm Brazilian Jiu Jitsu is the Sparta Combat Luege’s AVM Heroes MMA Card on april 26th at Budweiser Events Center, 5290 Arena Circle, Loveland, CO 80538, USA! 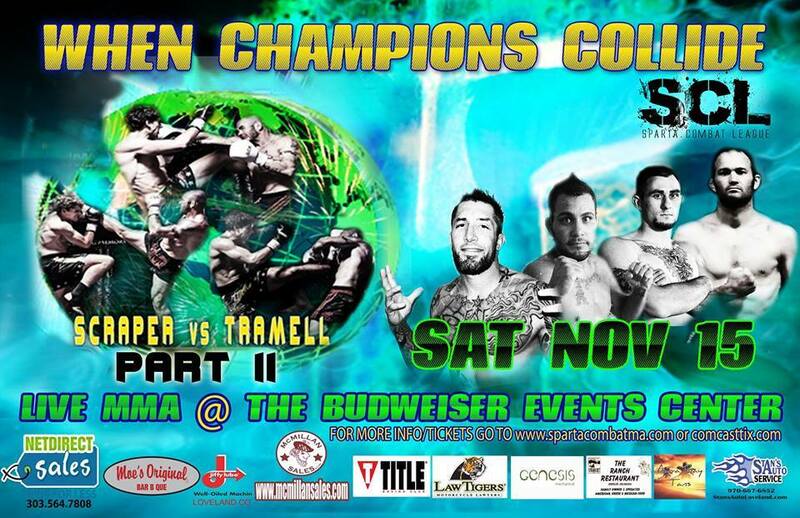 Anthony Adams Steps into Fight to win “Animals” Card Fight Canceled due to opponent not making weight…. 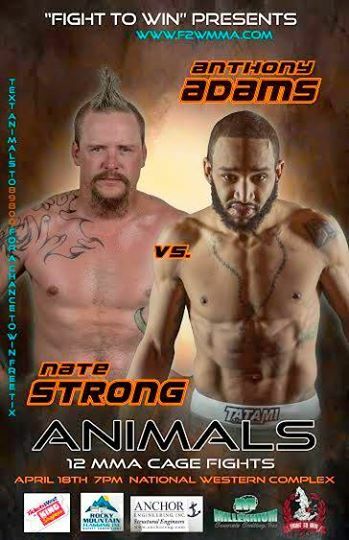 Anthony Adams Steps in to Fight to win Animals Card on 4 days notice! 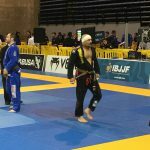 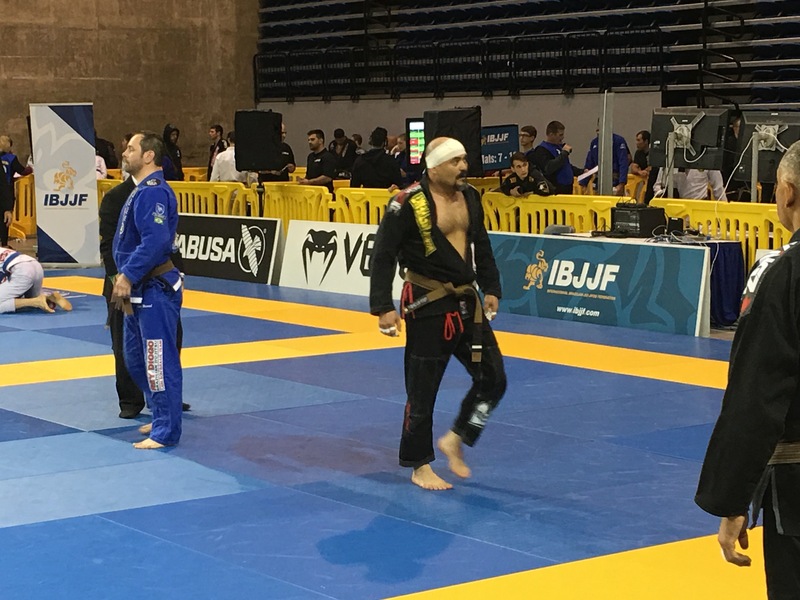 Anthony Adams (2-1, Team Wildman/Black Dragon MMA/The Farm Brazilian Jiu Jitsu), perhaps more than most, knows how grueling fight preparation can be and how unfulfilled doing all of that work with no payoff feels. 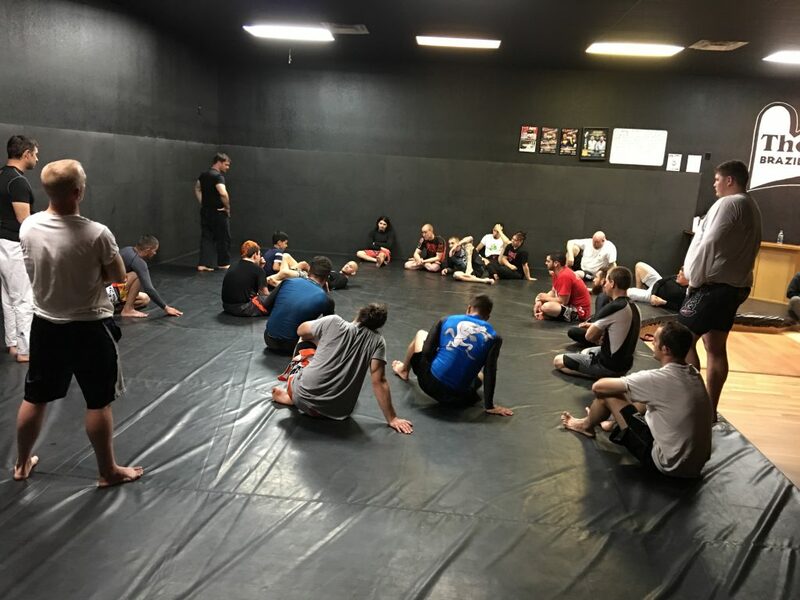 That’s why he’s willing to make sure that debuting fighter Nate Strong (0-0, Salvation MMA) won’t feel left out on April 18 at ANIMALS.